NIS America has announced that a LiteDemo version of the tactical role-playing game Grand Kingdom will be available for download and play in North America on June 7, 2016 and in Europe on June 8, 2016. Addionally, NIS America has released a new character trailer introducing the four classes Fighter, Medic, Hunter, and Witch which are all playable in the LiteDemo version. 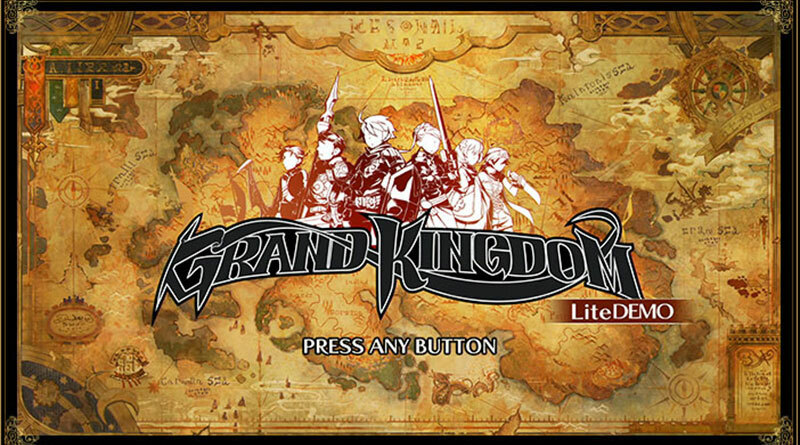 Grand Kingdom will be released for the PS Vita and PS4 in North America on June 21, 2016 and in Europe on June 17, 2016 both as physical and digital release.